Pool World Is Grill World In Spokane And Coeur d'Alene. Pool World IS Grill World!! Anytime is grill time . 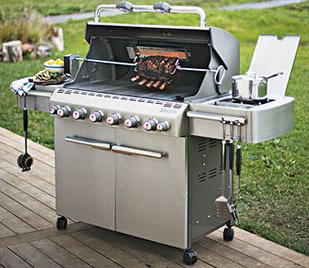 . . so if this is the year you're going to step up and get yourself a real grill, Pool World . . . 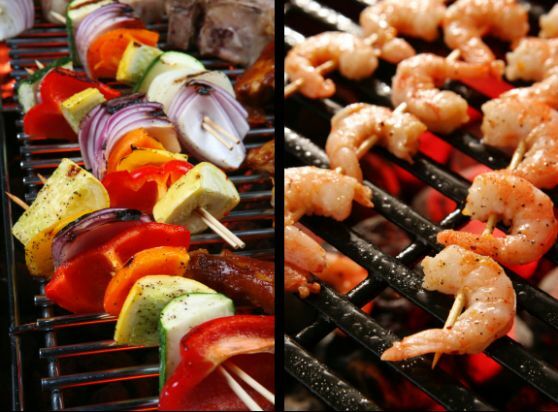 Grill World, is the place to go!! We have 3 convenient locations in Spokane and 1 in Coeur d'Alene. 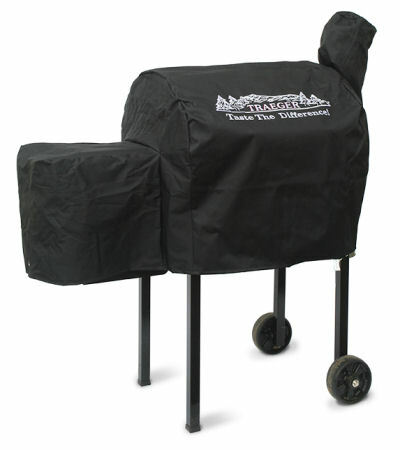 Pool World IS Grill World and we offer the best grills in the business - Traeger Wood Pellet Smokers and Weber Gas Grills. We also have a full line of grilling accessories like barbequing utensils, aprons, grill covers, rubs, sauces, shakes and cookbooks!